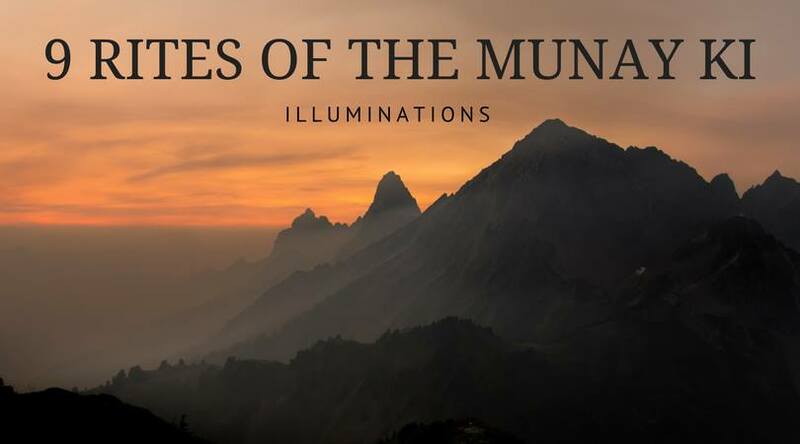 9 Rites of the Munay Ki Class Series - Illuminations! This class series meets once a month on the third Tuesday through November. You will receive a Pi Stone & helpful hand-outs. The Munay Ki are 9 energetic rites of initiation that have been handed down for generations by indigenous people. This monthly class will walk you through the teachings of these 9 Rites as well as the experience of receiving them. 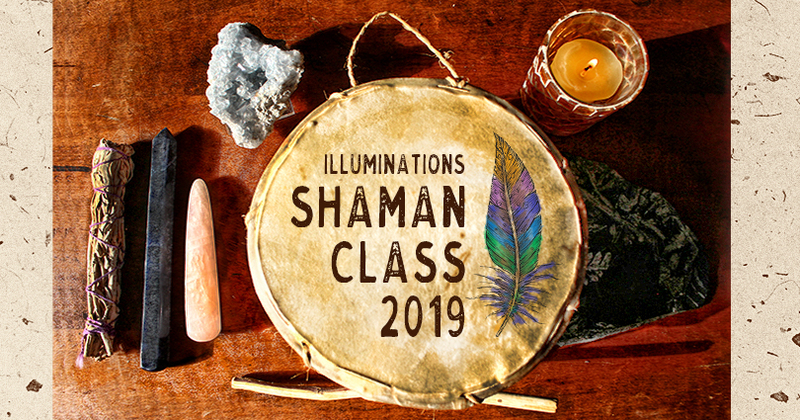 We will explore aspects of ceremony; bringing our Masculine/Feminine energies into greater alignment & deepening our connection to Source. Get ready to raise your vibration; claim stewardship for all of Creation; step into your “becoming”; dream your world into being! The 9 Rites are given in a specific sequence and they build on one another to create a powerful and well-rounded experience. If you miss a class, arrangements can be made to get you up to speed for the next class/Rite.